DIRECTIONS: Use only as directed. 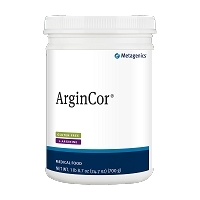 Take 3 capsules daily or as directed by your healthcare practitioner. Keep tightly capped and store in a cool, dry place. 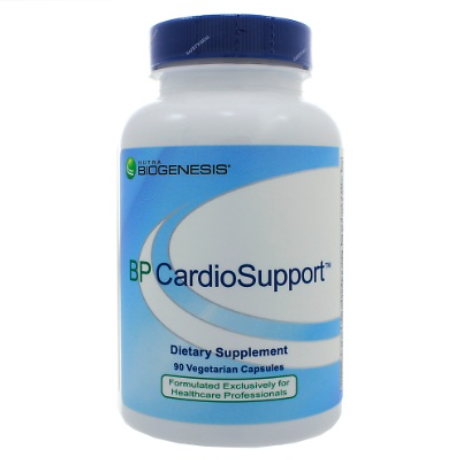 BP CardioSupport™ contains herbs, minerals, and other key nutritional factors intended to provide nutritive support for cardiovascular health. Other Ingredients: Vegetable cellulose capsule, rice flour, ascorbyl palmitate, maltodextrin, cellulose. Use only as directed. Take 3 capsules daily or as directed by your healthcare practitioner. Keep tightly capped and store in a cool, dry place.